Carnival Sailing as the mother company with 25 years experience in Sailing and Island Tours has a fleet of boats, Catamarans of all sizes. Carnival Luxury is our 50ft Fully loaded Sailing Catamaran. 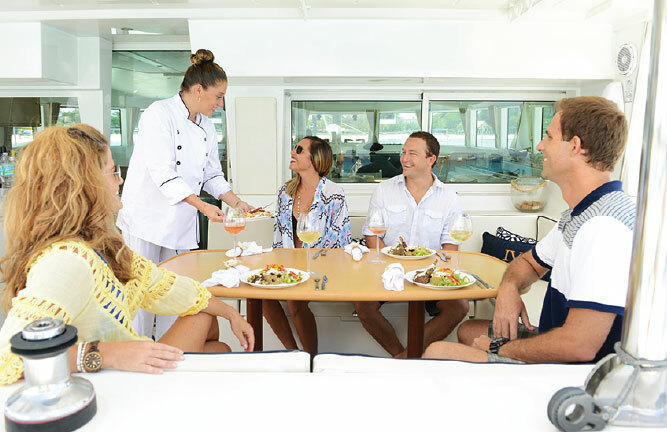 Where not only our Captains and Crew but even our on board Chefs have got great experience in sailing the beautiful waters of St Lucia also our neighbouring Islands, Our Captains and crew will guarantee you a sailing tour or charter second to none. 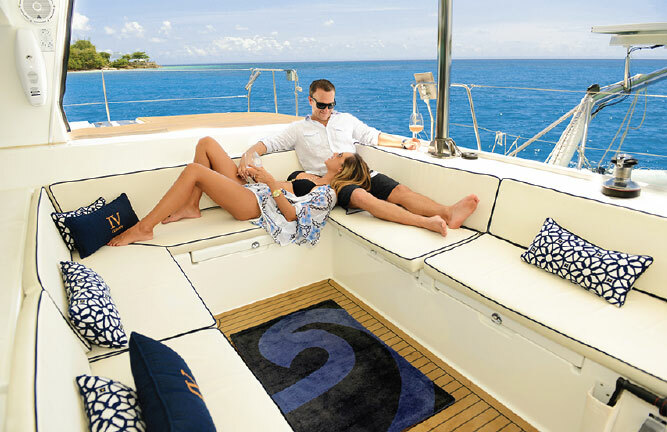 Our Boats are immaculately maintained spacious and comfortable, sit back, relax whilst sipping on glass of chilled wine our one of our Cocktails as you sail the tranquil waters of St Lucia. 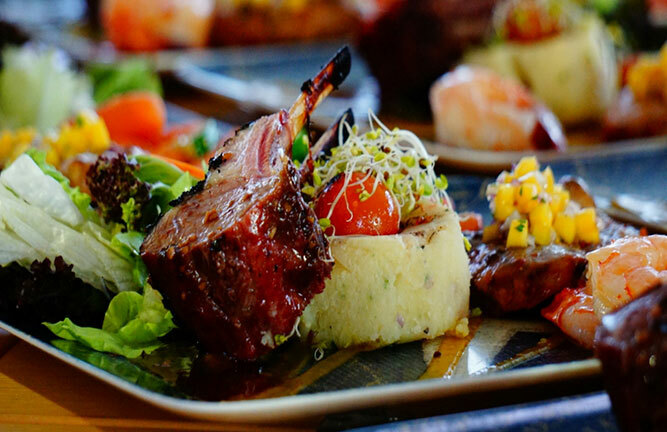 Sailing the west coast is truly breath taking the rugged coast line a secluded bays of blue and turquoise waters where you can swim and snorkel whilst your Own personal on-board Chef prepares your fresh fish, lobster or meats of your choice with divine side orders that will blow your taste buds away. We can customise your Island Tour to suit your requirements what ever your whish might be from the Drive in Volcano and Mud Baths Cocoa Plantation, Waterfalls and not forgetting the scenic Marigot Bay.